Ideal for musicians on the road, this highly portable Casio WK-6600 is a two-level touch responsive 76 key digital keyboard piano and versatile workstation that works almost as well as a small digital piano or keyboard as it does a synthesizer. And with its incredibly small price tag, the value of the Casio WK-6600 cannot be beat. In this article, I’m going to review this keyboard and provide some detail for what I really like and dislike about the WK-6600, with the hope that it’ll help you better know whether or not this is a keyboard worthy of your money. And, to better help you make this choice, I have included an interactive table (below) which will allow you to easily compare the Casio WK-6600 to other notable keyboards and digital pianos. In my opinion, it would be very difficult to find a portable arranger as fully-loaded as the Casio WK-6600 at a comparable price. 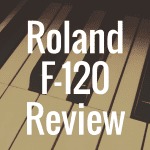 With 700 built-in tones, 210 accompaniments and the ability to customize the latter with the tone and rhythm editor feature, this 76-key piano-style keyboard has everything an intermediate-level music producer or player could need, taking on-the-go production to new heights. In comparison to other digital workstations, which aren’t known for their quality of instrument voices, the built-in instruments on the Casio WK-6600 are outstanding. On most digital workstations, the preprogrammed instrument sounds may appear fake or just unrealistic. Some might even sound a bit hollow. A benefit of buying a Casio is that a lot of the WK-6600’s preprogrammed instrument sounds are of very high quality – especially the organs. Although this is not true of all of the instrument voices. The drums, for instance, don’t sound realistic to my ears. They are empty when it comes to resonance, and therefore sound flat when played live or on recorded playback. If you are looking to add a good drum track into your music, it would probably be better to edit one of the preprogrammed accompaniments to fit with the tempo (and pitch) of your target recording than it would be to record your own drum track. 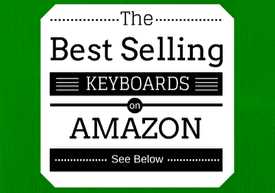 Before we move on, please take a brief moment to view some of the best selling keyboards currently on sale at Amazon (and see how well they stack up to the WK-6600). The Casio WK-6600 is jam-packed with the following types of effects, including Reverb, Chorus, Auto Pan, Tremolo, Rotary, Phaser, Chorus, Reflection, Enhancer, Filter, Delay, Compressor and Ring Mod. These effects are especially useful when recording your music on the workstation independent of a computer. All these effects can be found within music editing programs, but on the workstation, they are applied live. I can’t say if the live application of the effects sounds any different than they would if applied to a recorded track using a music editing program, but from my personal experience with both live-recording and post-production editing, the effects seem comparable and correct. Players looking to make music on-the-go will love the portability of the WK-6600. Weighing in at a total of 15.9 lbs. – almost five pounds lighter than the WK-7600, the WK-6600 can be powered one of two ways. The first is that players can plug the keyboard into the wall using the included 12V DC Adapter. If you prefer to take the keyboard with them on the road and be untethered, you can power the WK-6600 using six (6) “D” batteries (not included). The Casio WK-6600, measuring in at 46.7”L x 15.7W” x 5.9H” and weighing only 17.4 lbs., is not just easy to transport and set up (using the included keyboard stand), but is fairly easy to use for players of all skill levels. However, those players with prior music production experience will have a much easier time than those without. Although the price tag is very budget-friendly for the amount of onboard options, this machine is in no way suited for true beginners, who would likely have to spend hours simply trying to figure out all the different features and how to use them. However, if beginners have the drive and passion to advance their skills, the WK-6600 would be a great workstation on which to do so. Dedicated practice using and experimenting with the Casio WK-6600 would make a player much better over time, but something a little less challenging would probably be better for a true novice or a novice who is not seeking to really challenge him or herself and learn the complexities of music production on a digital workstation. Once players get accustomed to the workstation and understand how to scroll and select features, using the Casio WK-6600 is fairly simple. The display is easy to read and the buttons are arranged in a way that flows and makes sense in terms of the workstation’s size and available features. The Casio WK-6600 comes with 210 preset accompaniments from a variety of different genres. Choose a suitable for rock, pop, jazz, Latin, Bossa, country, swing and more, turn on the “Auto Accompaniment” feature, and play away! 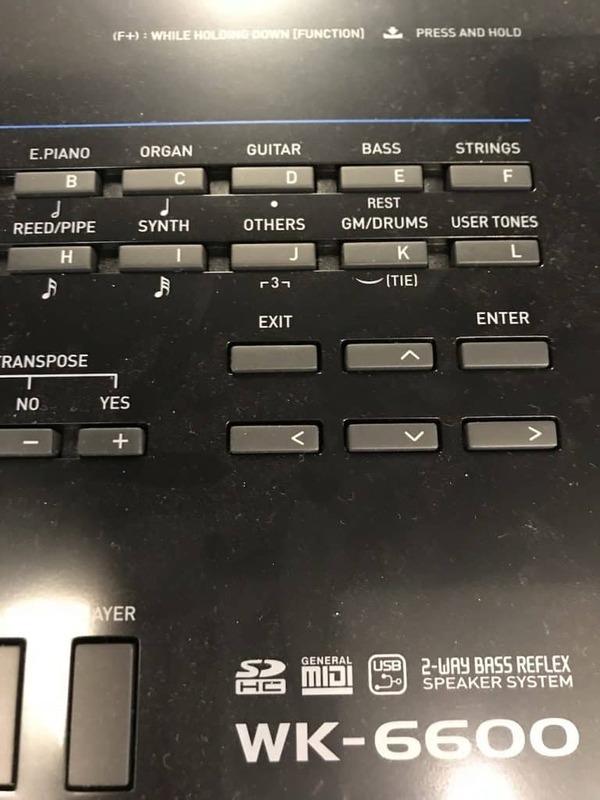 The audio accompaniment features has five different modes to choose from: CASIO Chord, Fingered 1, Fingered 2 (6th off), Fingered 3 (on bass) and Full Range Chord. 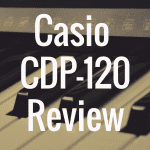 The 210 preset accompaniments are completely customizable using the Casio’s tone and rhythm editor. Slow down or speed up the tempo, transpose the key or play with the pitch to make each and every present accompaniment your own. 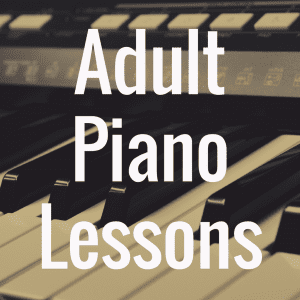 There are also five demo tunes that players can play along with, for practice or fun. 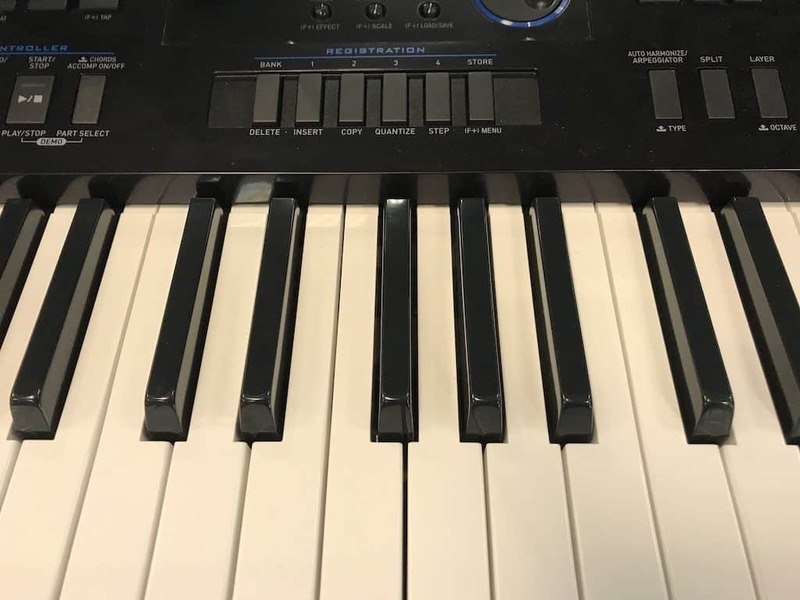 Typically, a digital keyboard and workstation like the Casio WK-6600, with its incredible features and sequencing capabilities, might not on the surface appear to be something aimed at beginners—but the price tag (under $300) certainly suggests otherwise. The number of features and capabilities onboard the WK-6600 makes it an incredible value, and a good investment for those interested in honing their skills through experimentation. When it comes to making tracks, recording has never been easier and more efficient! With its 16-track song sequencer, the Casio WK-6600 is incredibly diverse in its recording abilities. 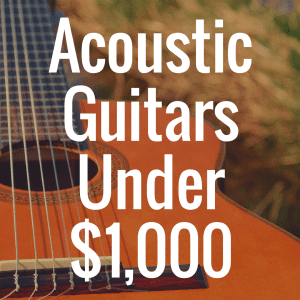 Players can record up to 16-tracks, 5 songs, or a total of 30,000 notes. That’s a lot of music! With an easy to read backlit LCD display, Data Entry Dial, SD Cart Slot for super quick uploads and convenient storage, and a class compliant USB port, the WK-6600 does not just make recording easy, but it allows for some basic editing and arranging that other workstations would require a PC or other external equipment for. That alone gives the Casio WK-6600 a leg-up on similarly priced competitor workstations. Once players have recorded their track(s), they can convert the track files to Standard MIDI File (SMF) format, and store them on an external SD or SDHC Memory Card. The files can be recalled and loaded onto the workstation from the memory card for further editing. This is convenient because it frees up the internal memory of the Casio WK-6600, which doesn’t slow the machine down due to lack of memory taken up with large track files stored onboard. The Casio WK-6600 is MIDI enabled, but an external USB to MIDI Interface Adapter cable is required to use the MIDI feature. The MIDI interface will allow you to unlock even more recording, mixing, editing, producing and mastering features when you connect your computer. Purchasing a USB/MIDI Adapter Cable is highly recommended to get the most out of the WK-6600’s features and connectivity. There are no driver discs or downloads required to connect any operating system, including Mac OS, Windows, iOS or Android, making setup, configuration and use easy and seamless. Editing tools available on the Casio WK-6600 include copy and delete, event insert, quantize, note locator and a step-recording option. All editing tools can be conveniently accessed from the control panel and configured on the digital LED display. This lightweight production monster can easily register and store four sets and eight banks of set ups, for a total of 32 possible set ups, making live performances a breeze. The Casio WK-6600 offers a wide variety of digital effects that can be used during live play and while mixing and editing previously recorded tracks. With over 100 preset DSP (Digital Signal Processor) effects, 100 user DSP effects, 10 different Reverb settings, 5 Chorus settings and the ability to layer effects (wah, delay, rotary, phaser, flanger and more) on a single track or tone, the WK-6600 allows players and producers to customize every single aspect of their music, from start to finish. Not only can players edit their tracks, songs and effects on the WK-6600, but they can also edit the workstation’s preprogrammed rhythms. 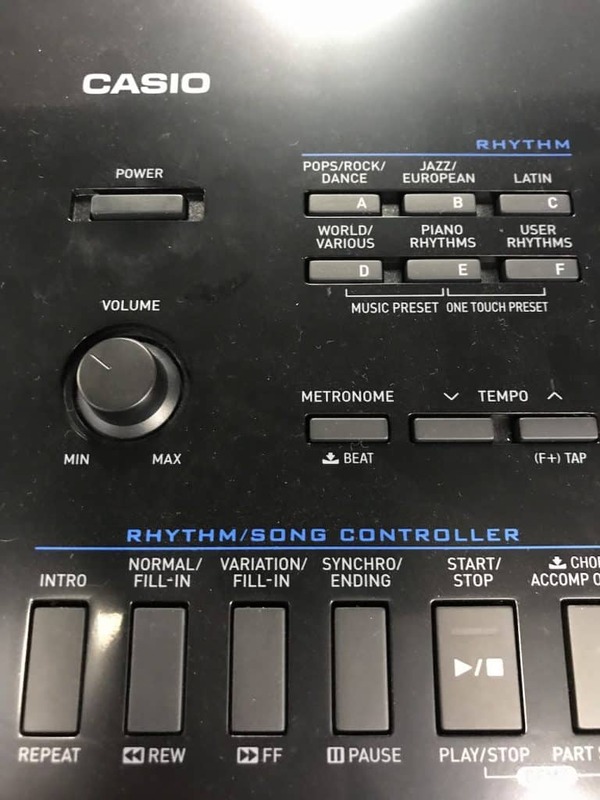 The rhythm editor allows players to combine any and all of the keyboards preprogrammed rhythm accompaniments, altering the attack time, release time, reverb and more. You can also create specific accompaniments and assign them different tasks, including fill-in, intro, ending or normal – and then store them in the keyboards internal memory. The pitch bend wheel, which is conveniently located on the left side of the workstation, allows players to bend pitches from 0 – 24 semitones. One of the coolest production features of the Casio WK-6600 is its built-in arpeggiator, which allows players to assign different phrases or rhythms to one individual key on the keyboard. For instance, if you had several loops that you wanted to incorporate into your play or production, you could assign each loop to a keyboard key. When you were ready to use the loop, you would simply have to depress the assigned key, and the loop would begin automatically – with just one touch! The onboard arpeggiator allows players to select and customize a variety of arpeggio types, including guitar phrases, fingered chords and more. The WK-6600s four (4) high output, 2-way stereo speakers and a 6W + 6W amplifier deliver rich, resonating sound. However, for those looking for more powerful volume and sound options, the WK-6600 has a Line Out port (L / Mono, R – Standard Jack), Mic In (Mono – Standard) port and an Audio In Mini Jack, rounding out the sound options to just about anything you can dream up. For more piano-style play, there is a standard sized Sustain Pedal jack, but the pedal is not included. Players also have the option of quiet play, as the WK-6600 features a standard headphone jack. 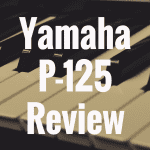 If it is a real piano-playing experience you seek, this unit is not for you. Although touch responsive, the playing experience is nothing like playing a piano. The keys on the WK-6600 are not weighed, and do not provide players with authentic piano play. Also, at a total of 76-keys, the keyboard is about an octave short of the standard 88-keys of a digital or acoustic piano. In terms of instrument voices, the Casio WK-6600 has an incredible variety of instruments to choose from, but the workstation falls a little flat when it comes to realistic sound, pitch and tone. 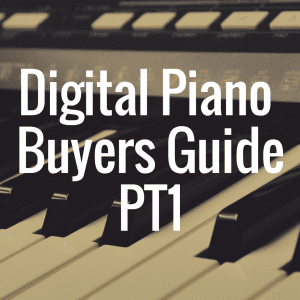 The portable digital piano is very much the epitome of portable keyboard, with more digitized than natural sounding instruments that have a very “synthesized” feel to them that although many may be looking for, some may not.